The first 18-hole championship golf course of Hungary was opened in Bükfürdő in 1991, which is famous for its picturesque landscape in Europe. Pannonian climate, idyllic landscape and a wonderfully well-kept, 100-hectare golf course is always a magnificent spectacle; being absolutely harmonious with nature, it gives the impression of unique tranquillity: an area of 1,000,000 sq ms with 7 lakes provide a habitat for 10,000 poplars and 100 different bird species. 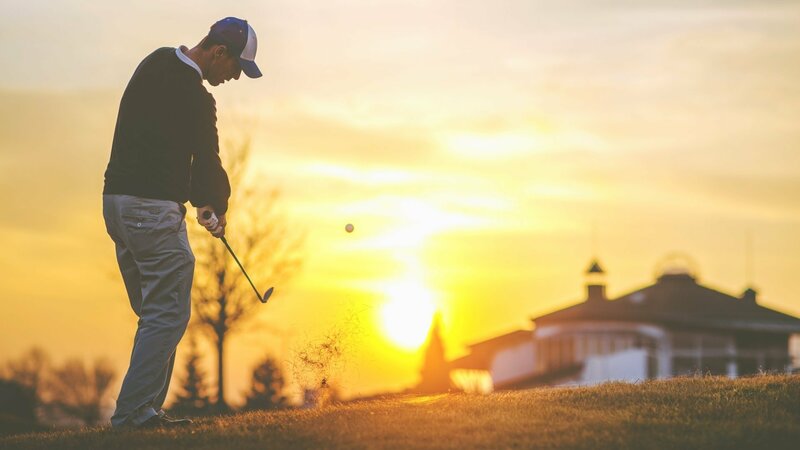 Ever since its foundation, Greenfield Golf has always placed great emphasis on popularising services of active recreation and meeting the related needs from inland and abroad at a high standard. Every golfer will find the most suitable way of relaxation here; beginners are also welcome to take their first steps into the world of this sport. This special rest area of the Kneipp® and Nordic Walking Park was designed by the Bük-based Munkácsy award winning artist, Nagy Csaba.